The Vector Watch smartwatch was announced back in 2015 and the company behind the device has now been acquired by Fitbit. 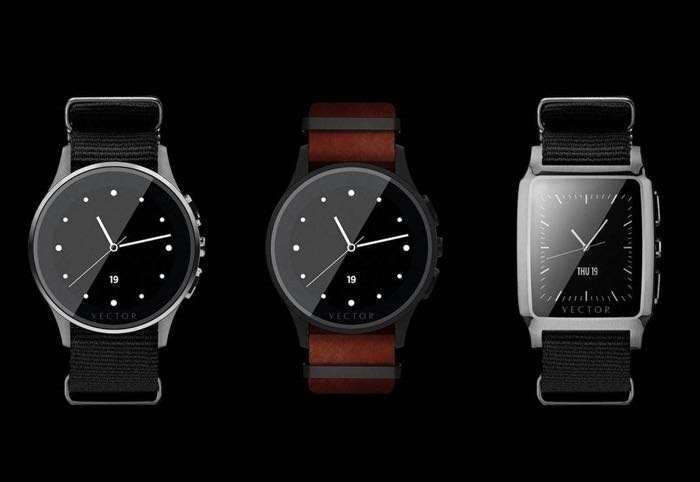 The company has announced that the team behind the Vector Watch and also their software platform are joining Fitbit. Our aim is to make our integration in the Fitbit family as seamless as possible with no impact on you, our customers. Our smartwatches will maintain functionalities and features. You will continue to enjoy the Vector Watch experience: a 30-day battery life smartwatch, with customizable watch-faces and dedicated streams. However, new product features (software and hardware) will not be added. You can find out more details about the acquisition of Vector Watch by Fitbit over at the company’s website at the link below.